As a society, we are slowly moving towards an inclusive community. While that is a great step to take for the human community as a whole, it is necessary for us to increase our pace too. Even today, the majority of the people who have intellectual and developmental disabilities are suffering from discrimination or unemployment. They have as much right as we do to get employment, feed themselves, and lead a normal life. So, it is necessary for us to identify and acknowledge the efforts of individuals who try to bring about a change in society for them and for us as a whole. The Bitty and Beau coffee shop chain is an example of such an effort made by Amy Wright. She is the mother of four children and two of her youngest ones have Down Syndrome. But Wright feels lucky and proud of all four children. 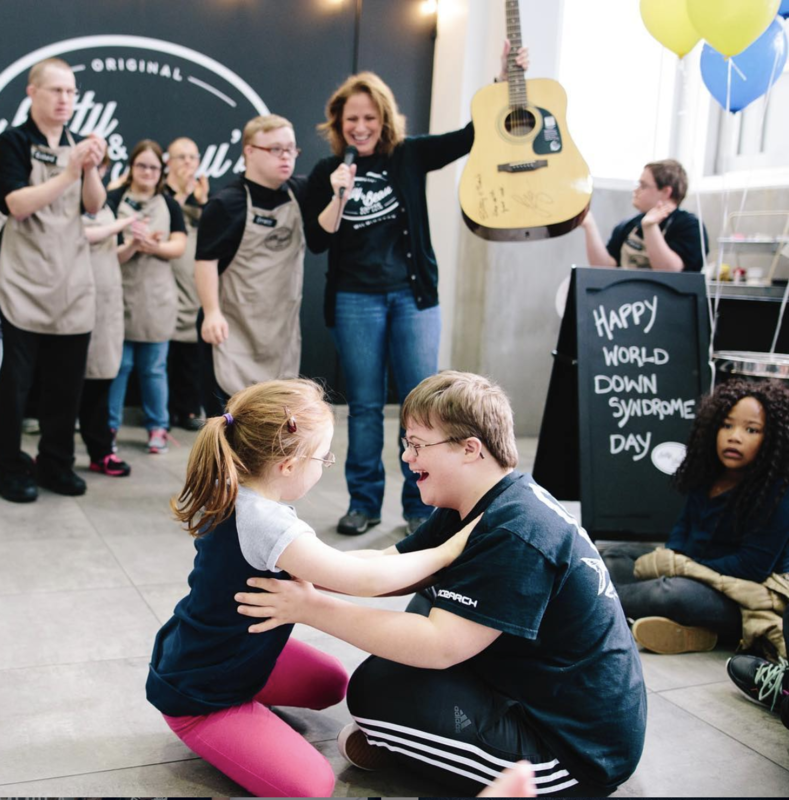 She is someone who believes everyone has their own importance and believes in the capabilities of people with intellectual and developmental disabilities. But she did not want to keep that mindset limited to herself. If she wanted some change in society, she has to act accordingly. That’s when she was suddenly struck with the idea of a coffee shop. It’s the best place for different people to meet and interact with each other. When the customers find out how the servers were perfectly capable of taking orders and serving coffee, they would become aware of how ‘normal’ they actually are. So, in January 2016, the original Bitty & Beau’s Coffee was opened in Wilmington, NC. The original shop started off with about 19 individuals with intellectual and developmental disabilities. And it became a success too. Now the shop has around 40 employees. Because of Wright’s work towards developing an inclusive environment for the people with disabilities, she also received the 2017 CNN Hero of the Year award. A sum of $100,000 was rewarded to her for her cause. But Wright’s journey had just begun. 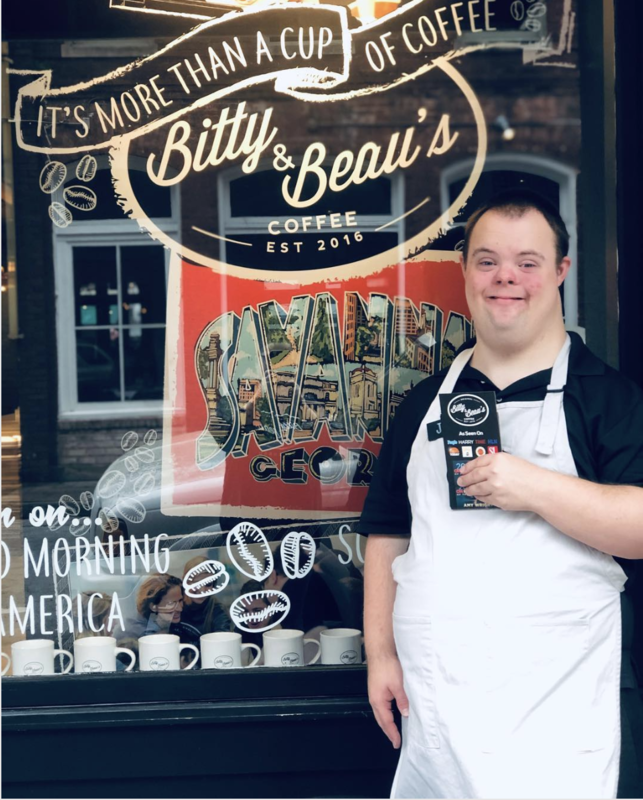 She opened another Bitty & Beau’s Coffee in February 2018, this time in Charleston, S.C., which has employed around 80 people. Her goal remains the same, creating a safe place for people to meet, for diversity to be celebrated and in the process, awareness to be created that shows that we are quite alike. Wright is planning to open more shops in the next couple of years throughout the country. 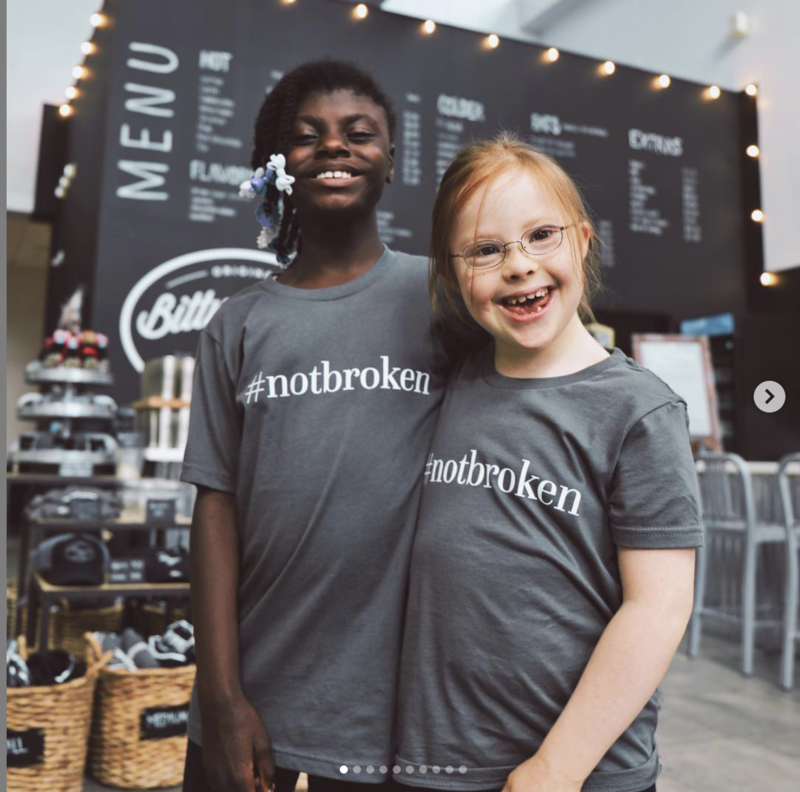 The goal is to make other businesses understand that people with Down syndrome can work like any other person. Once that thought is out there, more businesses will be willing to hire diverse people with disabilities and the unemployment situation can be tackled. 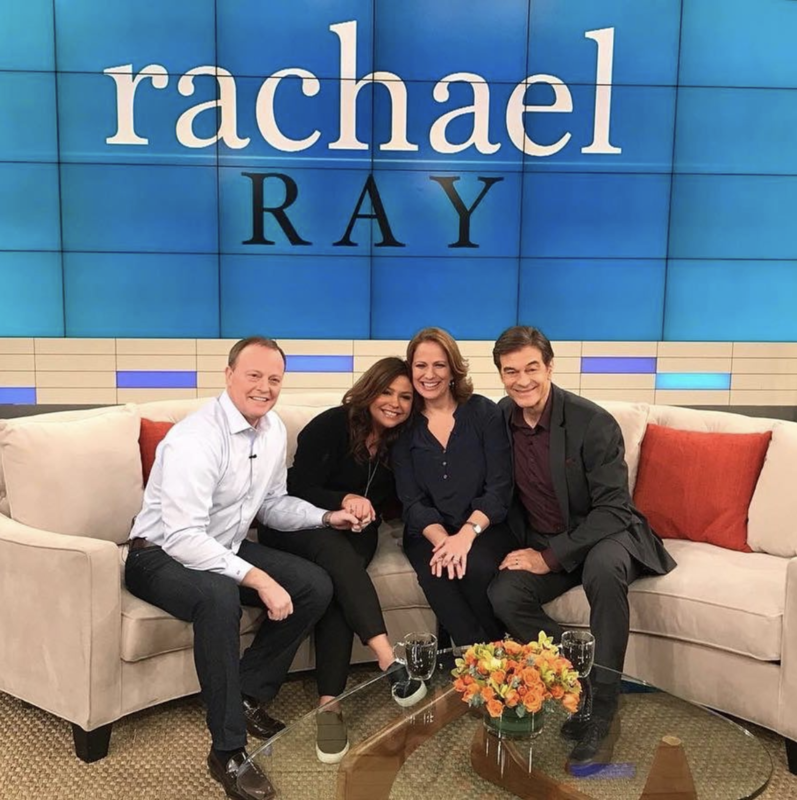 Wright’s journey is amazing and with her singular effort, she is doing a lot to bring awareness about people with intellectual and developmental disabilities. While she may do her part, we, as individuals, can also try to bring a change and make a difference. Because it is only by our joint efforts that the world, as we know it, can be changed for the better.
? English Town Of 77,000 People Is The ‘First Sustainable Palm Oil City’ In The World Verizon Employee Suspended For Saving A Cat That Was Stuck On A Pole ?